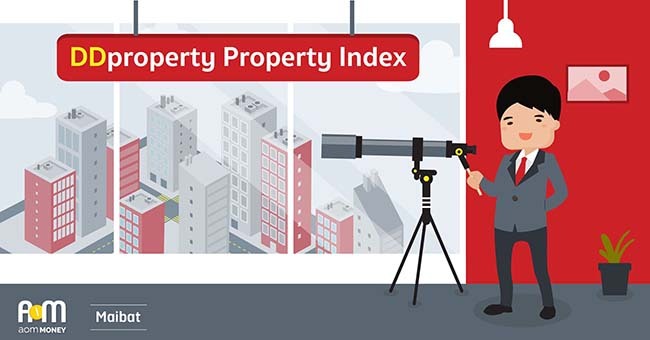 Home Property DDproperty’s property price index seen trending higher. 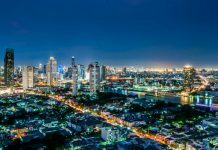 According to leading online property portal, DDproperty, Bangkok’s property prices are expected to continue to grow, with a clear trend in place. DDproperty maintains a property price index, which is a good indicator of the health of the property market. 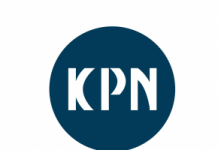 The price index climbed three per cent in the last quarter of 2017 to 205. 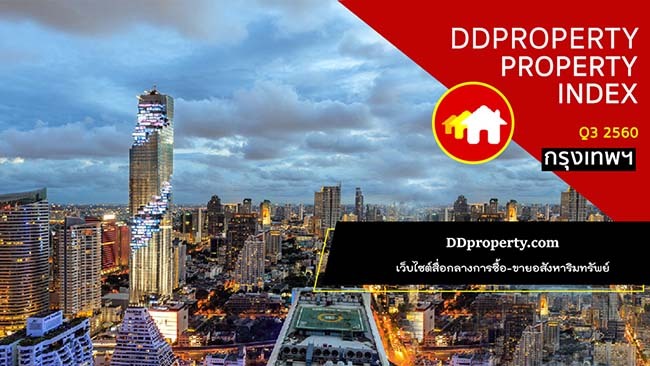 DDproperty’s property price index has grown more than 100 per cent since its inception in 2015. The condominium sector remains the strongest with the highest prices recorded on a price per square meter basis. Town houses were also strong showing seven per cent quarter-on-quarter growth and 14 per cent year-on-year growth. In terms of locations, Chat-u-Chak was the leader posting 5 per cent growth quarter-on-quarter with Bang Na in second place at 3 per cent. 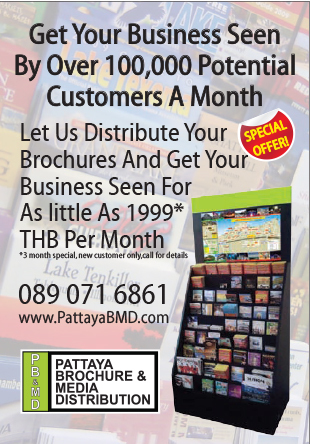 Bang Na prices have risen 75 per cent in the last three years. 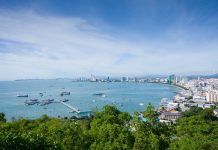 Luxury properties with price points above 15 million baht increased more than other properties at lower price points, with 12 per cent year-on-year growth and 39 per cent growth over the last 2 years. DDproperty also maintains a supply index tracking property supply in the market. The index fell by seven per cent to 240 indicating that supply is tightening due to aggressive marketing on the part of condo developers. However, the supply index is expected to post a rise going forward. Next articleCentral Bank sees economic growth exceed expectations.